Is there a way to save the ST? I think there is! REY IS A CLONE OF LUKE SKYWALKER! The Sith are all about the here and now, power and selfishness, they have no faith in the force after death. Palpy must've realized his time was finite and HAD to have been working on a contingency plan knowing the rule of two would eventually come to pass. 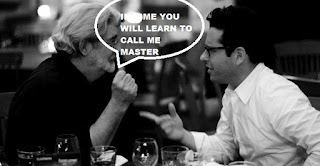 Assuming he actually wasn't able to discover his masters secret for cheating death he had to look to other methods. He also must've kept the Kaminoans tech under wraps....not too many know of them. 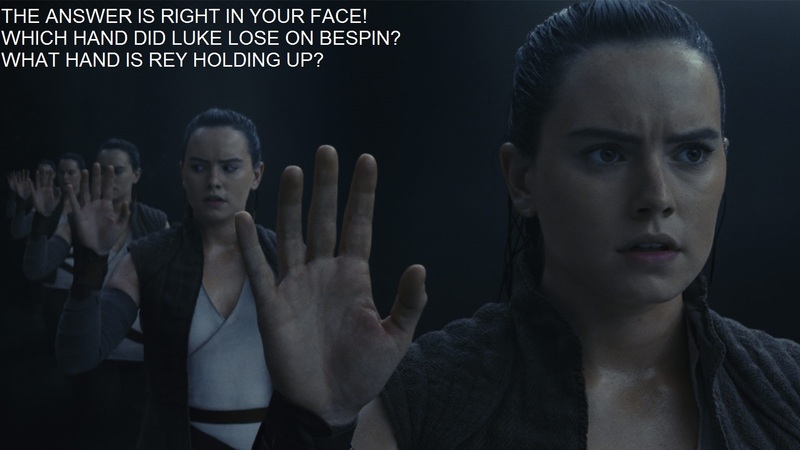 So who was in occupation of Bespin when Luke lost his hand??? Yup the Empire! So Sheev gets Luke's hand and calls his ol friend Lama Su. Thus Rey is born created, and since midichorians are just microscopic life forms (nothing mystical here) they too can be cloned thus explaining Rey's Mary Sueness! Now where do we keep all these clones??? DSII? NAH. Coruscant? Nah! 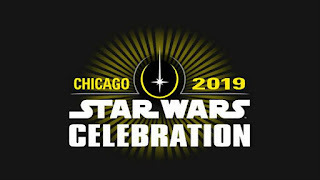 Lets just plant them around the galaxy where there's populations of beings that have been found by the Jedi with high midichlorian counts and see which one's display a connection with the force! With this speculation comes the possibility there could be hundreds of Reys all over the Galaxy completely unaware of who or what they are and maybe broom boys mommy is a Rey. In a way Luke could have spread "Rey's of hope" across the galaxy totally unawares! Now what's the deal with Snoke? He wasn't Plagueis, he was able to use the dark side of the force....I'm gonna say he was Palpy's clone, that survived the destruction of DSII barely. This explains his deformities. With this we won't actually need to see Sheeve in the flesh thus saving Anakins story! 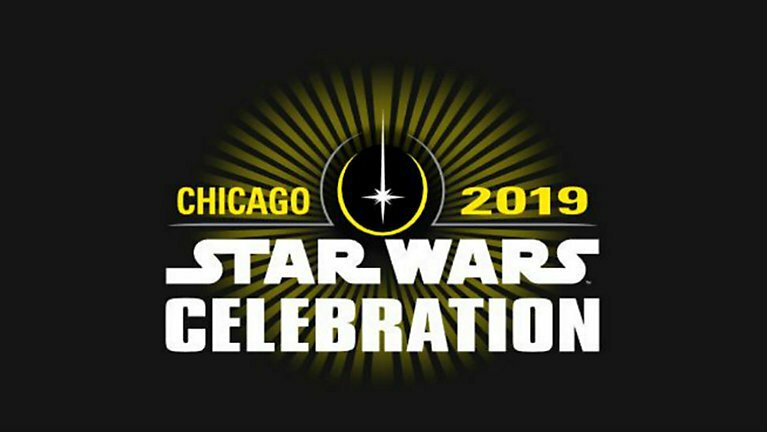 Just one last question.....is the force in balance with this speculation? Kylo doesn't get redeemed, Rey isn't the hero....Luke actually is since essentially she IS Luke Skywalker. Thoughts? Yes? No? Feel free to contribute! So I just got done watching the panel and I can say with confidence "I have a good feeling about this!" Favareau has aligned himself with Dave Filoni (The Maker's Padawan) and has the attention of all the right people at Lucasfilm! 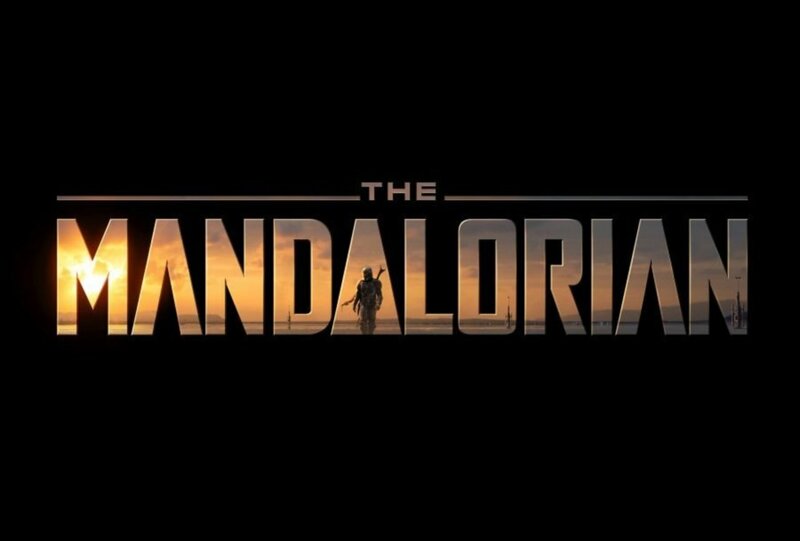 And Favareau really said everything I wanted to hear, The Mando will have plenty for OT fans, PT fans and will have enough for new fans. So the canonical timeline places this series 5 years after RotJ or 9 ABY. 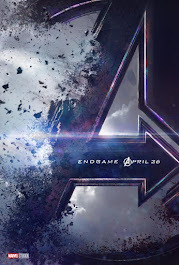 This is a era ripe for stories and I loved have Jon stressed this series will have connective tissue with the rest of the franchise and not just be it's own thing! 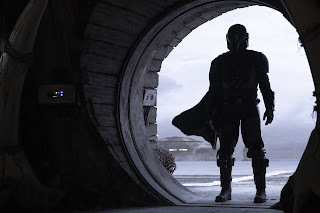 The Mandalorian will debut Nov 12th when Disney+ goes live! 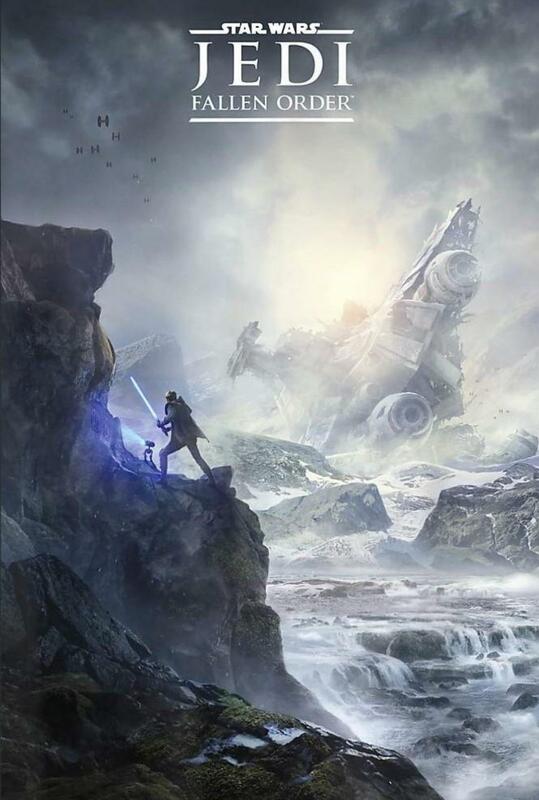 A single player, story driven, offline game from EA and respawn with no microtransactions.....they said so, do I truly believe them? No. But the trailer was impressive, but what trailer these days isn't. Can Cal Kestis be Kaleb Dume aka Kanan Jarrus? In my opinion it absolute should be! The time line and age of the character fit perfectly , and with Lucasfilm Story group working alongside the Respawn team I can't fathom why they wouldn't fill that time line gap with some connectivity. 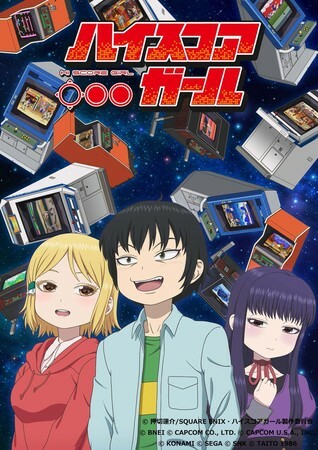 The 80's gave me two of my favorite things from Japan Super Dimensional Fortress Macross And Street Fighter, And High Score Girl takes aspects of these two things and manages to make one amazing story! The story revolves around Haruo Yaguchi and the 90's arcade and gaming culture, notably the fledgling FGC and Street Fighter II. The story begins with Haruo in 6th grade who is caught up in the 2nd arcade renaissance when SFII hit arcades. During one of his visits to the local arcade Haruo, who mains Guile, meets his match against a Geif player who turns out to be Ono Akira a quiet girl from his class. Haruo finds a true rival in Ono but through his fiery spirit to surpass her he begins to learn more about Akira and a relationship begins that Haruo is completely aloof to. Meanwhile another girl Hidaka Koharu who went to the same elementary school as Haruo finds his laid back, yolo lifestyle fascinating and harbors her feelings for him. Haruo, again completely oblivious to her feelings only sees her as a means to an end when her father puts a Street Fighter II Dash arcade cabinet in front of his store. Hidaka quietly watches Haruo play, simply enjoying spending time with him, in time Haruo introduces Hidaka to his "realm" and discovers she has dormant potential in fighting games. High Score Girl is a love letter to those of us who grew up during the 90's arcade rebirth and the 4th - 5th console generations. There is so much for me to relish in this show with all the gaming nostalgia! And the triangle between ono, Haruo and Hidaka brings me back to my youth watching Hikaru, Minmay and Misa Hiyase in SDFM. My one and only complaint is the art style, yes it's faithful to the manga source material, but it is (IMO) just slightly better than Shin Chan from Cartoon Network. High Score Girl launched on Netflix last December and I meant to check it out sooner but RL lately has really impeded on my time to watch all the shows I want to. I'm very excited to watch Season 2 when it launches later this year!! 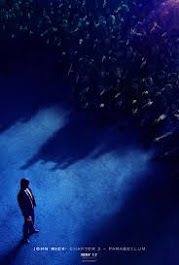 When Steven Colbert asked JJ Abrams if he can share who the true villain of the Sequel Trilogy is he coyly (sp?) looked to his left and said Kathleen! Now he could of been deferring the query to Kathleen Kennedy but it could've also been a double entendre! I was like WHY!??? I would have loved to see her use Kylo's OP ability to "freeze' things in motion....of just drop to the ground and gut the Tie as it flew over her. 5. An Arcade score of 100,000 or more will be recorded in the rankings for the title “The Last and Strongest Giant”. 2. [Quick and Immovable] Get the Crossover Costume #1 for Zeku ( Kenji from Red Earth) for 2500FM participation fee. 4. Middle Class Shadaloo Grunt (1X) for 500FM participation fee. Not much to talk about on SFV & S4, but I did finally get to binge High Score Girl last week and I absolutely loved it! If you're on the fence about watching High Score Girl check out my thoughts and impressions. As always keep fighting the good fight. Be smart with your FM and don’t complain about the XBM golden soldiers and "Shin" versions of characters because the alternative is Capcom charging REAL MONEY for all DLC characters. 2. [Quick and Immovable] Get the Crossover Costume #4 for Alex (Leo from Red Earth) for 2500FM participation fee. So last weekends NCR matches were awesome to watch, My favorites were Coolkid93 (ABG/ CDY) VS MOV (CNL), Xiaohai (CMY) VS Filipinoman (CNL), Punk (KRN) VS Smug (G) and finally Punk (KRN) VS Tokido (AKM). I dropped the 40k on the Field of Fate DLC stage....Some people trash SFV but the Soundtrack and stages are absolutely the best in the franchise! So yet again nothing announced for season 4, something’s coming and it’s definitely more than just new characters....I still enjoy playing, every Fight is different and I have goals I’m still aiming to complete in the game which helps keep me from dwelling on Capcom JP’s abhorrent lack of communication. 5. An Arcade score of 100,000 or more will be recorded in the rankings for the title "Devil in Plain Clothes"
2. Triggered Necalli for 1000FM . 3. [Quick and Immovable] Get the Crossover Costume #3 for Alex (Leo from Red Earth )for 2500FM participation fee. This week I'm walking away with all my FM from the Weekly Missions as I still haven't purchased Alex so no need to do the [Q&I] and I have no interest in trying to get a silly title for beating Shin Necalli, I might drop the FM for Red Earth BGM before the window closes. I wonder if we'll get any info this weekend from NCR...not holding my breath. norcalregionals begin tomorrow and for me I'll be tuning in strictly to Sunday's Stream of SFV top 8 from 1pm- 4pm to hopefully see a trailer for season 4....but I'm keeping my expectations in check. The full schedule for this weekend is below.